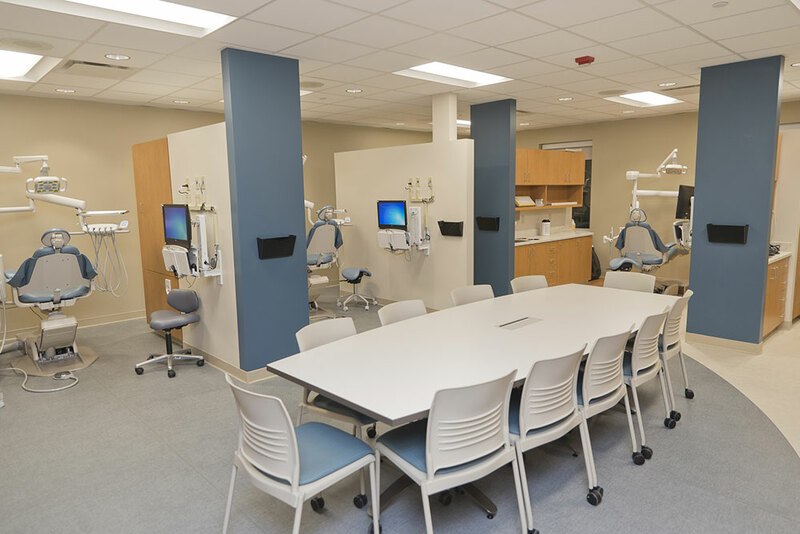 Beginning this month, ICC’s Dental Hygiene program and clinic will relocate from its former location in Downtown Peoria to the ICC North Campus, located in Arbor Hall, 5407 N. University St., in Peoria. The new facility is being relocated as part of the College’s long-term plan to transition from the Downtown Campus to the North Campus, which is currently under renovation. Students, dentists, and dental hygienists, who serve as faculty members, will have new digital x-ray equipment and computerized documentation at each dental station at their disposal. 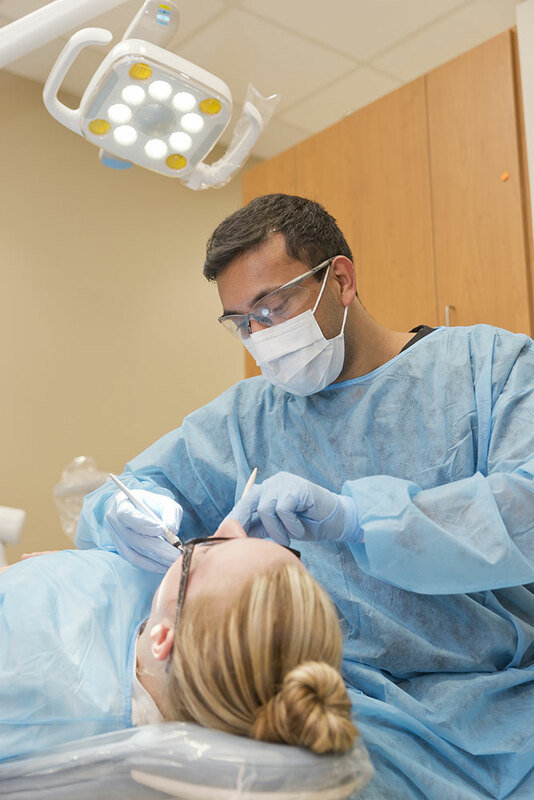 The clinic is staffed by students and faculty in ICC’s Dental Hygiene program. Available services include dental cleanings, x-rays, fluoride treatment, sealants and oral hygiene instruction. Fillings and extractions are not provided. The clinic accepts patients aged five years and older for a flat fee of $20, regardless of care needed. There is no charge for patients with a current Medicaid card. The clinic does not bill Medicare or private insurance. Appointments are required and are currently being scheduled for Jan. 23 or later. Please note that clinic hours may vary. Patients should allow approximately three hours for an appointment, which will include a thorough health history and dental cleaning. The clinic is handicapped accessible and free parking is available close to the building. To schedule an appointment or for questions, please contact the ICC Dental Hygiene Clinic at (309) 690-6999.